It's that time of year again. 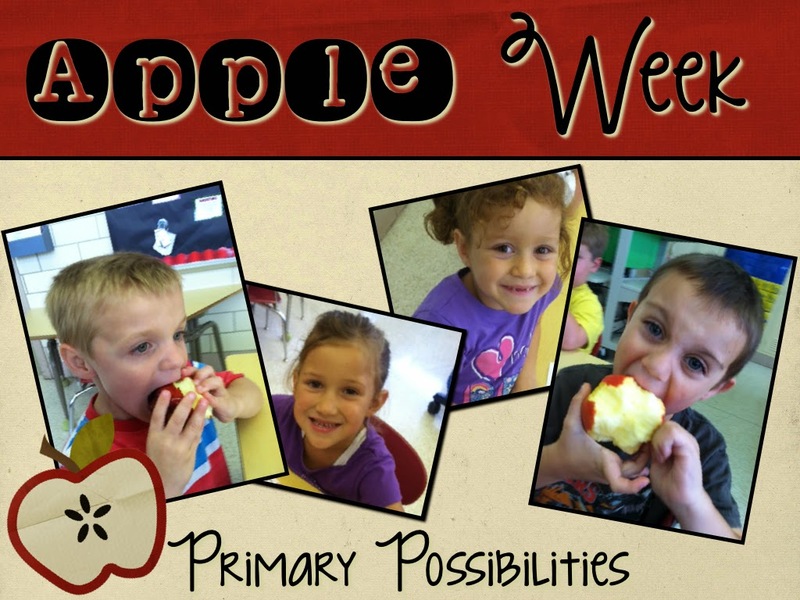 We have started our two week Apple Unit. There are so many different activities that I use. There are so many free activities that it is almost impossible to get them all into one week. That is exactly why our kindergarten team studies apples for two weeks. Be sure to read the entire post to see other apple resources and activities that have been added to the link up. In this post, you will find lots of free and inexpensive finds for Apple Week!! 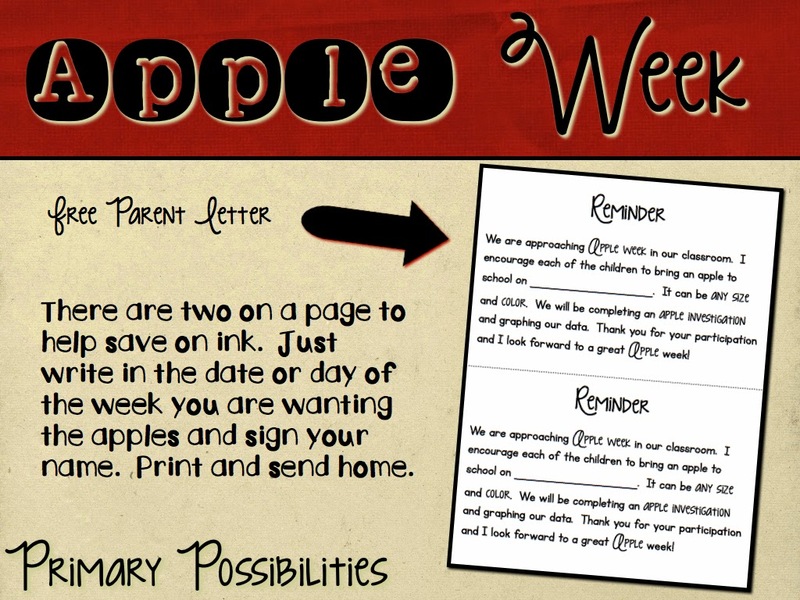 First, I always send a letter home to parents asking for each student to bring in an apple. Here is the free parent letter I send home to parents. Another great find is the Apple Investigation we completed below. 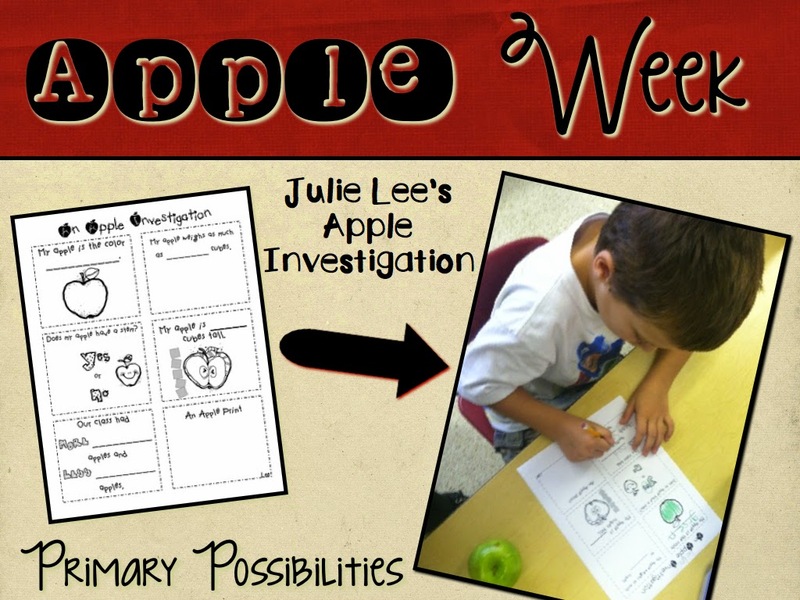 I used Julie Lee's Apple Investigation Freebie. It is available on TpT and it is FREE!! I did purchase and use the following product by Kristen Smith. It is such a great product with wonderful nonfiction pictures. It is over 130 pages and full of so many ideas. The illustrations and photos are perfect for teaching kindergarten students about apples. 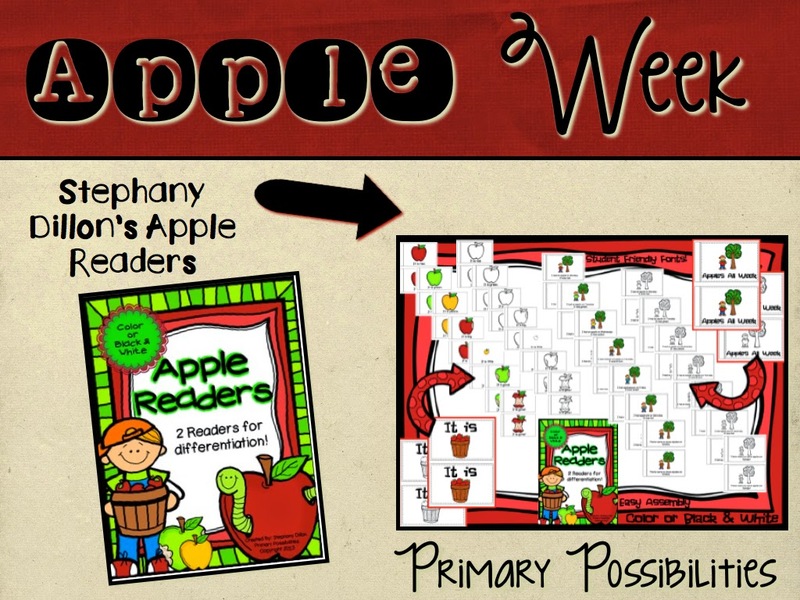 Stephany has an incredible emergent reader packet that I use for my kindergarten students. Included in this packet are two emergent reader texts with both black and white and colored readers. You get all of these readers for only $2 (If purchased today, it's on sale for $1.) I purchased them and my kids LOVE them!! They are perfect for one-to-one matching and print concepts. 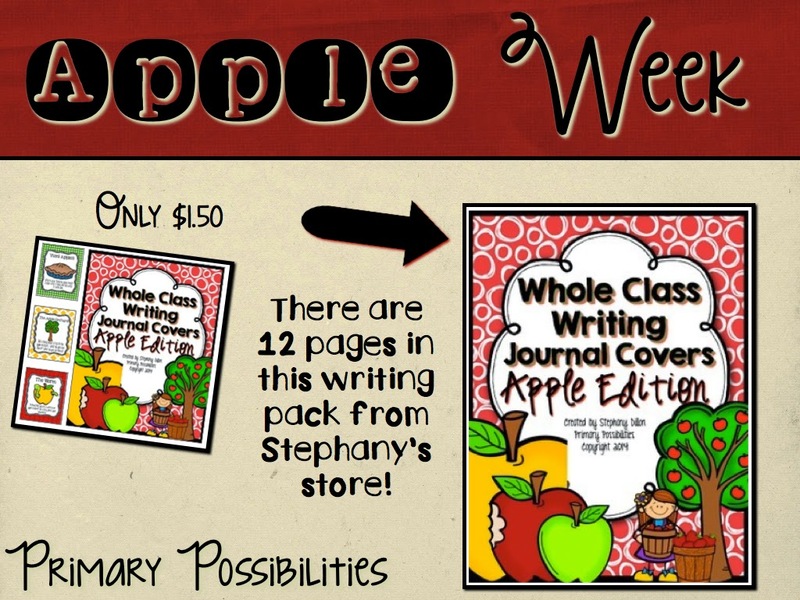 Stephany also has Whole Class Writing Journal Covers (Apple Theme) for only $1.50. Students choose what topic they want to write about from a variety of writing journal topics. These are great for use throughout September! These covers can be printed and added to bound writing journals or glued to the front of composition or spiral bound notebooks. Super easy and quick prep! Keep the notebooks in your writing center for students to use throughout the season. 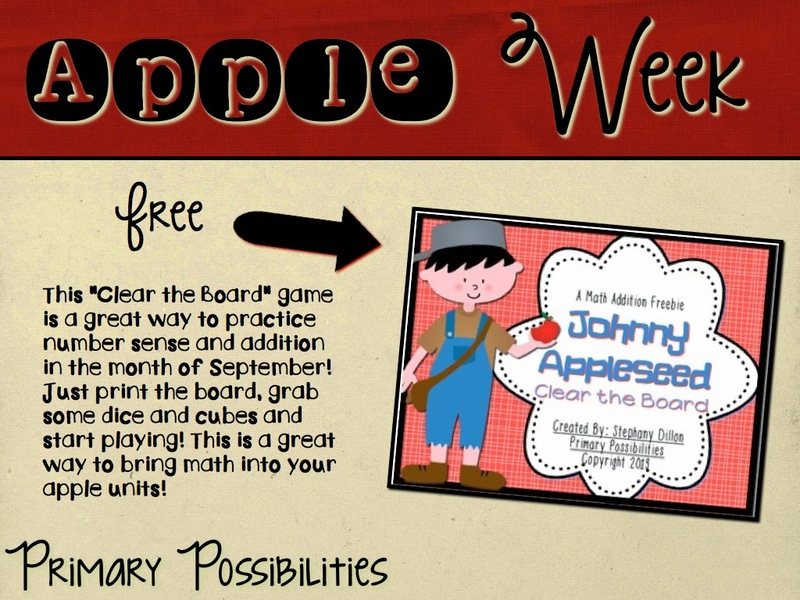 And if you are wanting a Johnny Appleseed Math Activity... here is one... FREE!! I know that there are many great "apple finds". If you know of any free or inexpensive apple activities or resources, please link them below. 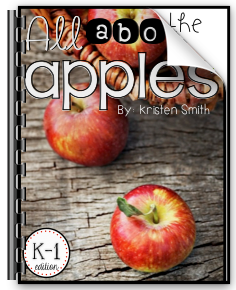 Having all apple resources linked in one place will help out so many teachers as we are always looking for fun ideas and resources in a timely manner and at a reasonable cost. Link up your apple resources or activities below. I love these two sites (which offers LOTS of free printables!). 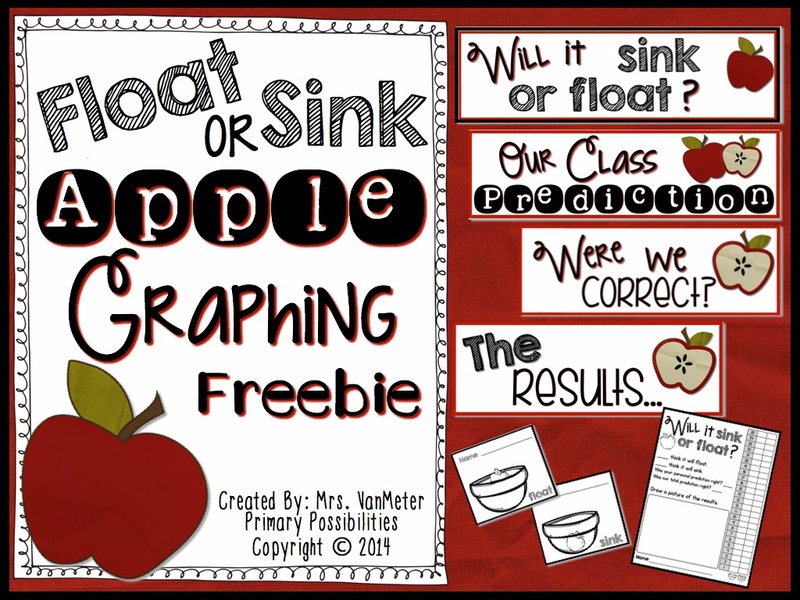 They both have apple printables too!